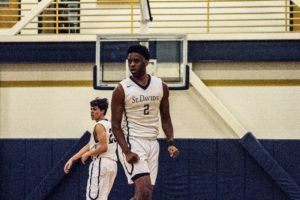 Athletes are among the most commonly injured populations across the world; many athletes across Tampa turn to Davis Islands Pharmacy to customize medication solutions, because we understand their unique needs. 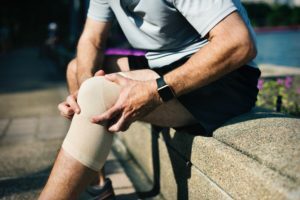 From daily training to maintaining physical fitness to intense competition, sports-related injuries can occur without expectation and come in a wide-range of target areas. 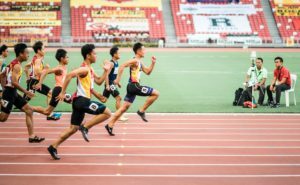 Oftentimes, medicine that would most benefit the athlete are unavailable, and other times customized solutions provide optimal pain relief and injury reparation. At Davis Islands Pharmacy, we understand what it takes to perform at the top of one’s field and provide athletes and their caretaker’s tailored compounded solutions. Our team of compounding specialists are readily available to help these problems and more with customized medications containing the most appropriate ingredients in the best vehicle to effectively and efficiently target medications to an affected area. Not all sports injuries take an athlete out of the game entirely. When medicine is available to keep an athlete on the field or whatever venue they perform, it’s important their bodies and minds are on the game, not on the pain. However, many medications prescribed to athletes come with unintended and detrimental side-effects as it relates to sports performance. Medications designed to relieve pain, reduce inflammation, and relax muscles can cause drowsiness. And drowsiness not only limits athletic performance, but can also lead to further injuries. 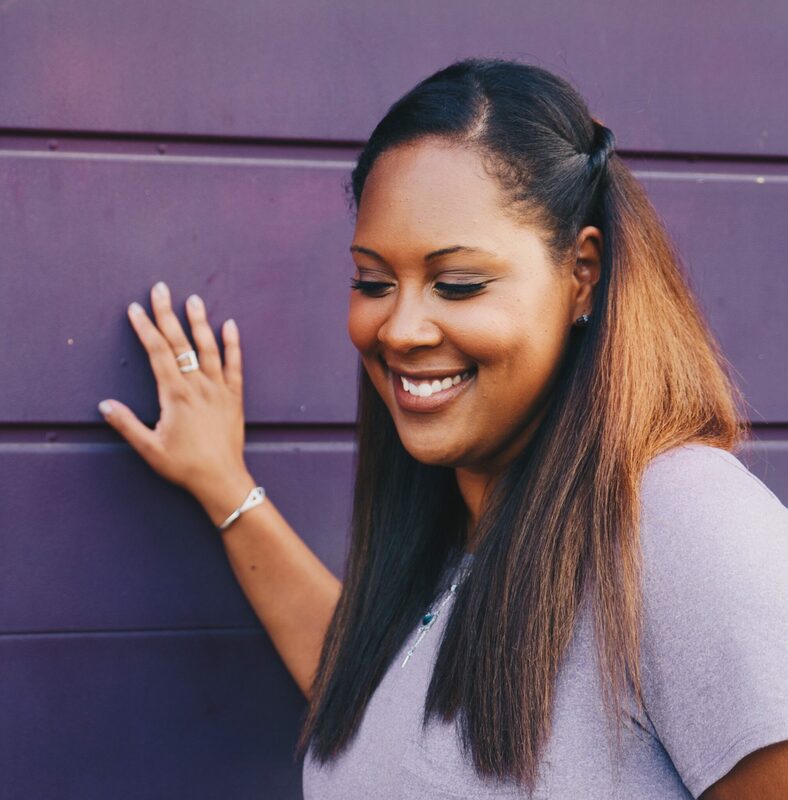 Studies have shown that when this same medication is taken transdermally, the therapeautic benefit can in fact be enhanced – the medication works better – and the adverse effects decline. Ketoprofin is a commonly prescribed main medicine. Studies have shown that when applied topically, the medicine is more targeted to the area of pain. As a result of the high local concentration on the application site, systemic exposure to the drug decreases, resulting in lower risk of side effects such as upset stomach or gastrointestinal bleeding. At Davis Islands Pharmacy, we regularly compound medicine like Ketoprofin into an appropriate base, which the research has found results in 100-fold greater concentration of the drug below the site of application (the knee or shoulder, for example), when compared to systemic concentrations. In the same way we compound Ketoprofin into a topical form, we can apply a similar method to muscle relaxants, improving the therapeutic benefit where muscles are tight or spasmed, and decreasing adverse side-effects like drowsiness. Oftentimes the part of the body that hurts an athlete is not where the pain originates. For example, arm pain might actually have originated in the spinal cord, radiating from the nerve along an entire dermatome to a trigger point. Transdermal application of medication to the trigger point may be helpful for relieving pain and other side effects of injury, and is especially useful in cases of neuropathic pain. Athletic injuries often require multi-pronged approaches to treatment, requiring the athlete take multiple medications. In such cases, we’re able to compound multiple compatible medications into a single dose form, making it easier to manage and administer. 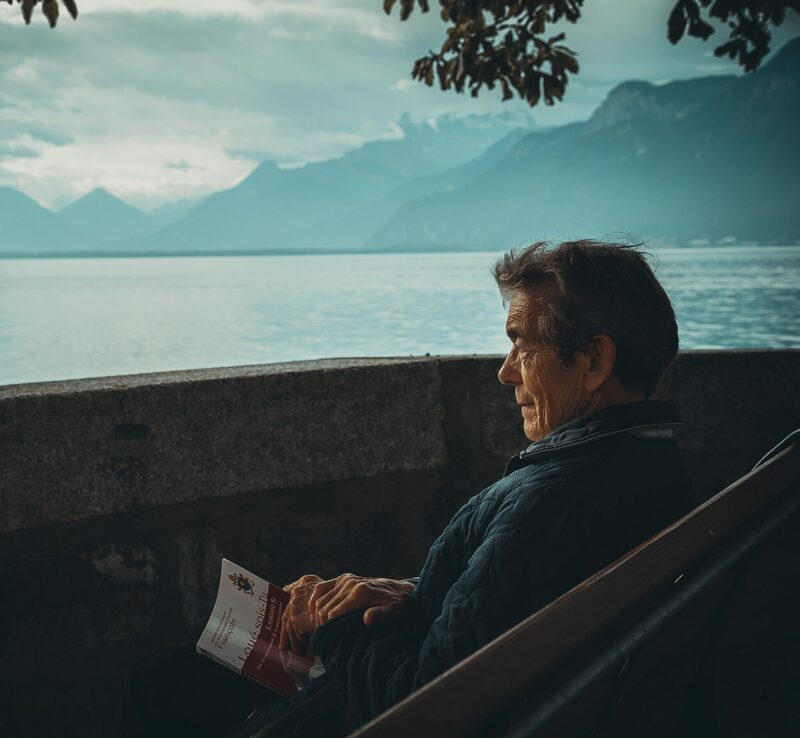 Not only does combining compatible medications make following treatment plans easier, but studies have also found that synergistic effects can occur, making the treatment work better overall. What’s more, when combined with penetrant enhancers like USP medical grade DMSO, you likely will find improvements to absorption of topically applied medications. Athletes commonly contract fungi, like athletes foot, jock itch, and onychomycosis (fungal nail), and other forms of candidosis. 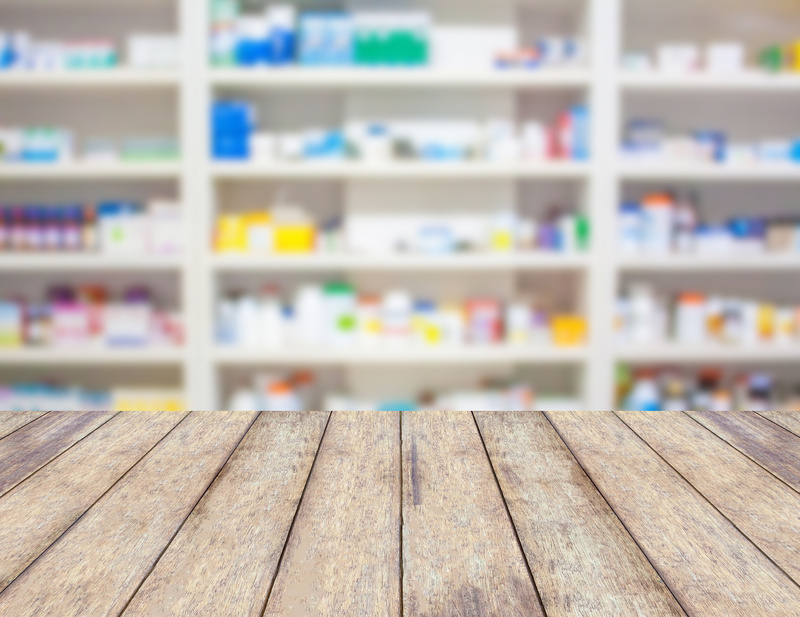 Ibuprofen, on its own or in combination with azoles, is a research-backed, practical approach commonly used to treat such ailments due to its antifungal and anti-inflammatory properties. When combined and compounded together, or along with other medications, athletes report synergistic effects of anti-fungal treatments and therapies. When athletes are injured, it’s important to not only care for internal wounds, but also surface-level wounds prone to infection and excessive bleeding. We compound analgesic gels and sprays for athletes that are used to effectively reduce pain and bleeding secondary to lacerations. Topical medications can be painful when applied to wounds, and many believe narcotics or controlled substances are the only option. However, LAT gels, safely comprised of lidocaine, adrenaline, and tetracaine, have been shown in the research to be more effective to treatments containing drugs like cocaine for topical anesthesia in reparation of lacerations. It’s important for athletes to heal wounds and injuries as quickly as possible. 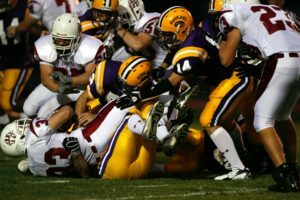 A medication called Phenytoin, which is prescribed orally for the treatment of seizures, is also applied topically to speed the healing of traumatic wounds in athletes. Medications such as phenytoin enhance capillary blood flow; we compound such medications along with other medications that, when combined, enhance circulation at the site of wounds and promote speedy and safe healing of the injured area. Athletes are then able to return to play faster and with fewer side effects. We also compound pregame rubs which contain emu oil and anti-spasmatic drugs, resulting in a highly effective multi-purpose moisturizer that has been shown to improve the healing of injured skin in athletes. 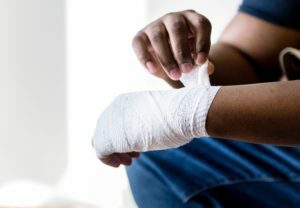 When athletes are injured on the field, the first response is to clean the wound and then to cover the area with bandages to prevent infection. 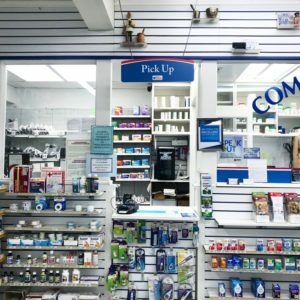 At Davis Islands Pharmacy, we compound medicated bandages containing antibiotics, anesthetics, and corticosteroids to protect and heal cuts and wounds. These compounded bandages can be specially made for safe application to the skin and even the mouth! For a variety of reasons, athletes can obtain blisters, which can be painful and distracting. We compound medications that decrease the risk of blisters in the first place, along with other medications that can reduce the pain caused by blisters on the body or lips. 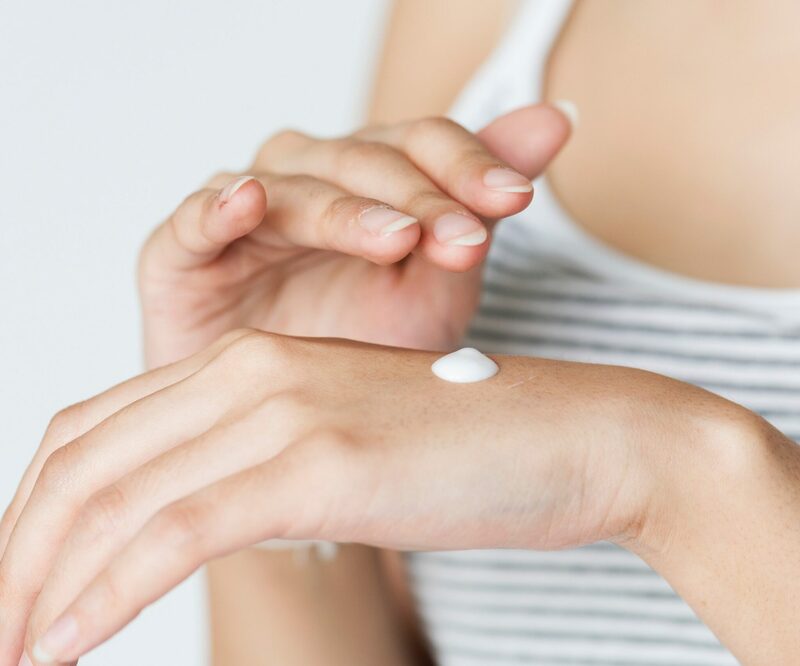 Particularly useful for athletes who spend a significant amount of time under the Florida sun, these medications can be compounded together with sunscreen and delivered in the form of lip balms and other topical formulations. 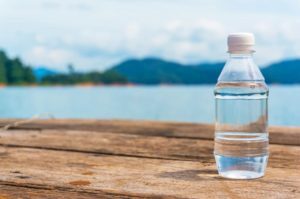 It’s important to stay hydrated as an athlete, but for reasons aside from dehydration, athletes often find themselves with dry skin. Over-the-counter moisturizers can be helpful, but not as helpful as a specially compounded moisturizing formulation. We are able to treat dry skin with topical applications of moisturizers and hydrating agents using specialized equipment in our compounding lab. With the use of our ointment mill, we’re able to prepare formulations that contain much higher concentrations of medications that are much more potent and effective than anything you’ll find over-the-counter. The rigor of athletic performance and competition causes many athletes to sweat — some more than others. Many athletes, dance teams, and even members of marching bands find themselves concerned over perspiration, but when that perspiration is over-excessive, they may be suffering from a condition called hyperhydrosis. 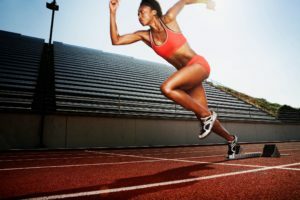 There are a variety of compounding solutions available for excessive perspiration, allowing athletes to keep their eyes on the prize instead of their minds on the sweat. Caused by strain, hemorrhoids are a common problem among athletes. In particular, those like catchers, coaches, and others who find themselves spending a lot of time in squatting positions. Such problems are often treated with anti-inflammatories, anesthetics for pain, antibiotics, and other medications that need to be applied both internally and externally. We compound solutions in a new dosage form referred to as a “rectal rocket”, a special suppository that simultaneously applies the medication both internally and externally. Athletes can be rough on their feet. As a result, a number of painful injuries can occur. Plantar fasciitis of the foot, along with warts, are other problems that can be specially treated with customized compounded solutions. 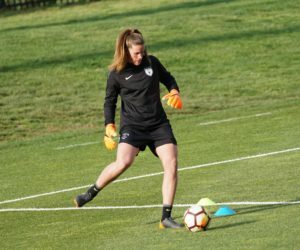 Staying hydrated is key to peak performance and preventing other problems from arising on the field or when the practice or competition is over. 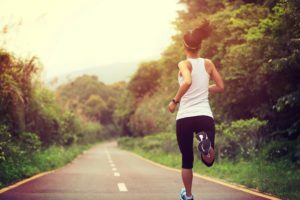 At Davis Islands Pharmacy, we compound customized flavored sports drinks to meet the unique nutritional requirements of each individual athlete. Oftentimes in order for it to be effective, injuries require the medication reach deep into the body or muscle tissue. In such cases, a novel solution called iontophoresis is helpful. This process facilitates the delivery of drugs deep into the tissues beneath the skin by using electronic transport of ionized medications in a compounded solution. 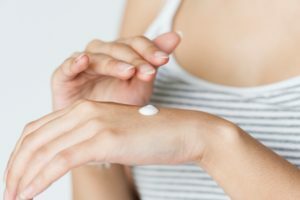 Similarly, a technique we use called phonophoresis combined topical drug application with ultrasound to achieve adequate levels of a drug in targeted muscles and tissues beneath the skin. Such ultrasound gels can be compounded together with anti-inflammatories and anesthetics for optimal relief. Along with our partners in care, we at Davis Islands Pharmacy know there isn’t always a one-sized fits all approach to treatment. That’s why we consider an athlete’s lifestyle, along with their unique needs in formulating the most effective treatment plan. Our compounding specialists are trained to choose the most effective base for delivery of the active ingredients, and can work with the prescriber to determine the most appropriate route of administration and drug concentrations to solve specific and unique sports-related injuries. Like athletes, we know what it takes to be the best in a field; established in 1949, we are, after all, Tampa’s longest running pharmacy. Our mission is to help our patients and our philosophy is our competitive advantage. Our advantage when it comes to working with patients is simple: we care. The benefits of compounded medications, particularly in sports medicine, are many – and we pride ourselves on helping athletes achieve those benefits and get back on the field as quickly as possible. Call us today at (813) 254-1888 and ask how we can help with your sports-related needs!